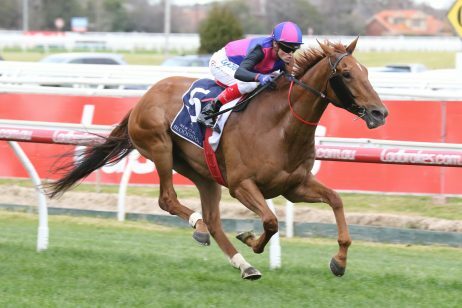 Mackinnon Stakes odds on the $2 million weight-for-age feature are released at bookmakers around the country including Ladbrokes.com.au as soon as the official Group 1 Mackinnon Stakes field is out. 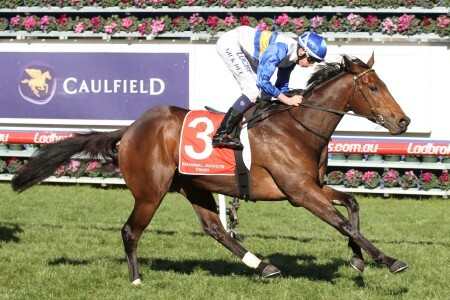 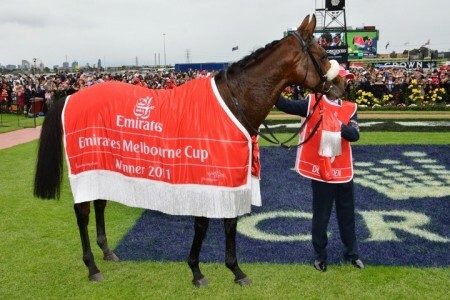 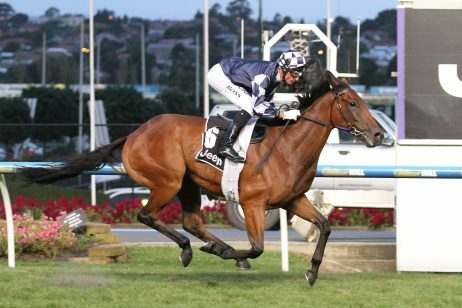 Formerly run on Derby Day the Saturday prior and known as the Mackinnon Stakes, the Emirates Stakes field runs over 2000m at the famous Flemington Racecourse on the final day of the Melbourne Cup Carnival. 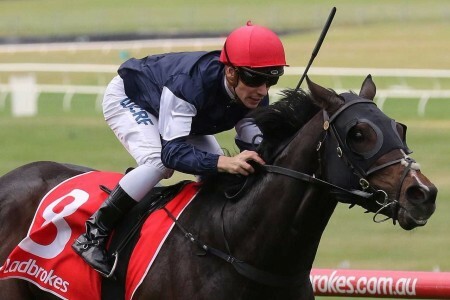 Mackinnon Stakes Day runs four days after the Melbourne Cup and final acceptances close on the Wednesday before the race, which is also when Fixed Win Mackinnon Stakes betting markets open. 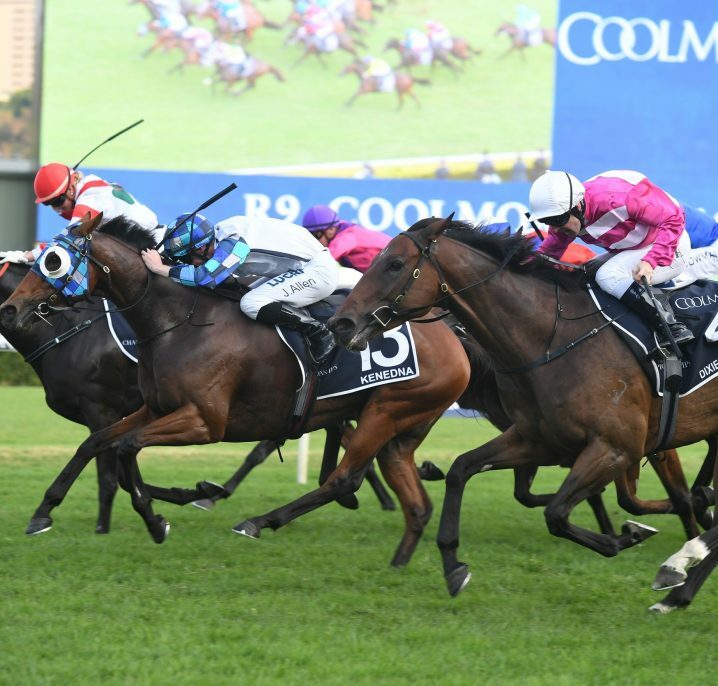 The Mackinnon Stakes field of final acceptances follows the release of Mackinnon Stakes nominations on the Monday of race week. 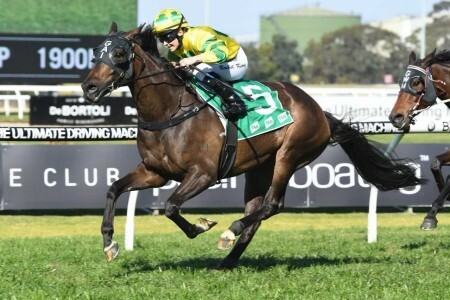 Mackinnon Stakes betting odds are traditionally led by proven weight-for-age horses coming off a run in the Group 1 Ladbrokes Cox Plate (2040m) at fortnight earlier. 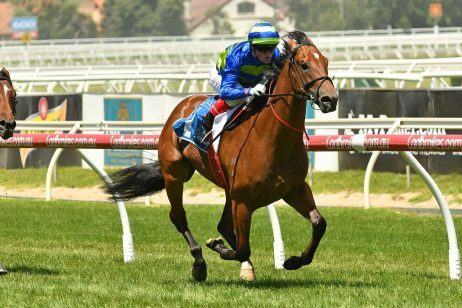 The Mackinnon Stakes form guide shows the Cox Plate has been the key lead-up race to the Emirates Stakes over the past 30 years including producing seven of the nine winners from 2008-17. 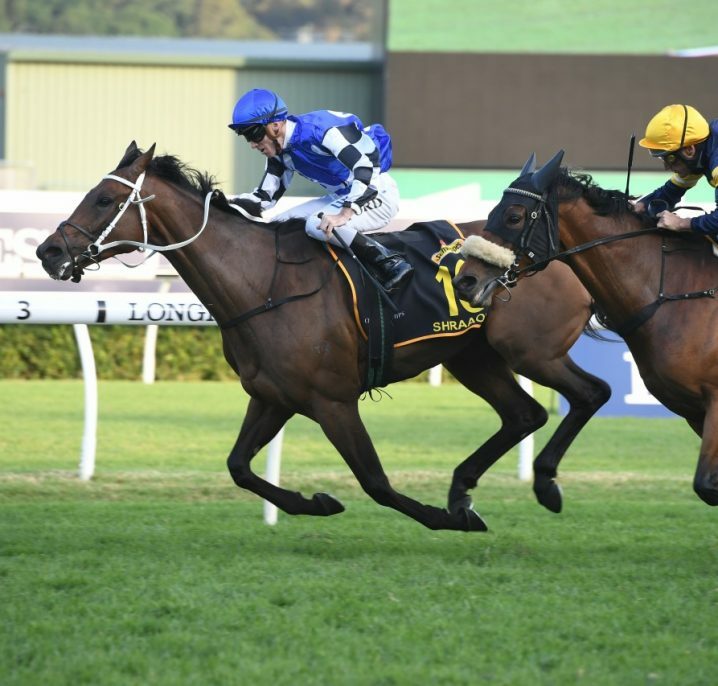 Following the release of the 2018 Mackinnon Stakes field, the Mackinnon Stakes odds 2018 will be listed below. 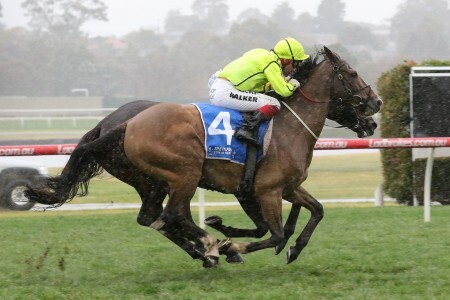 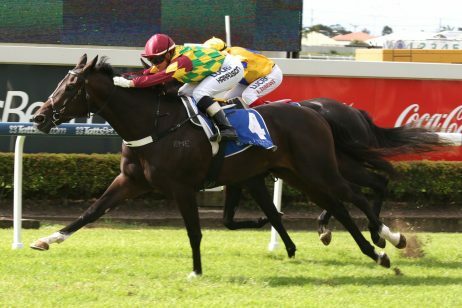 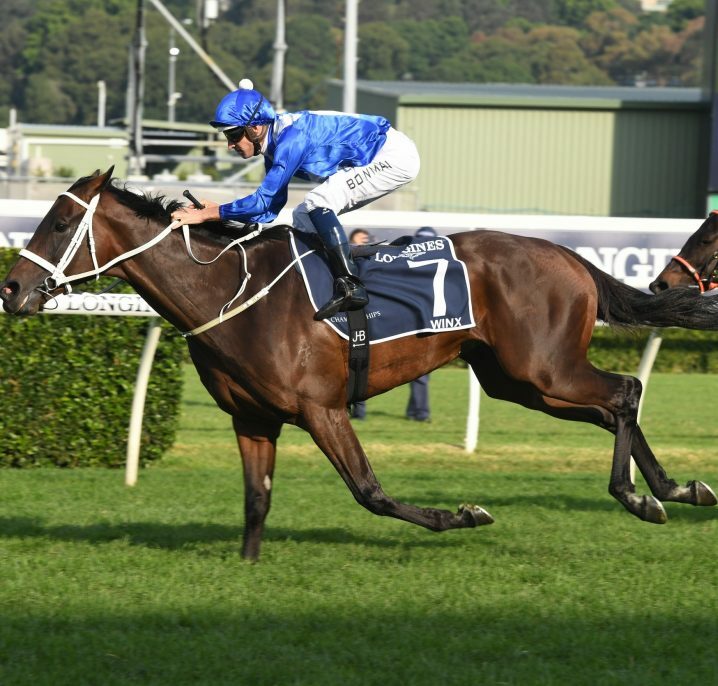 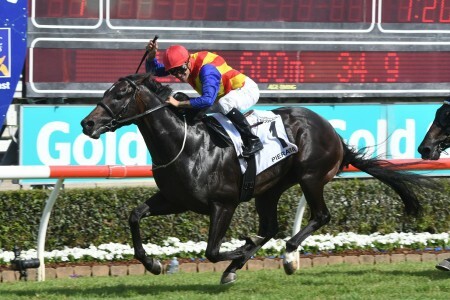 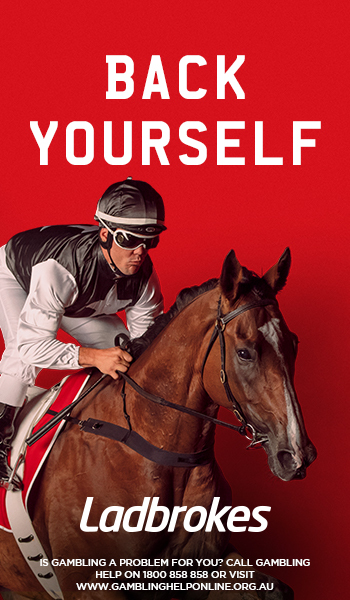 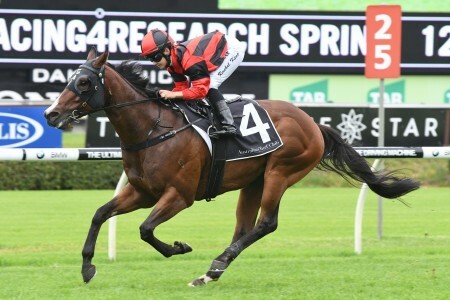 Read our Mackinnon Stakes Tips for more on which horses to bet on through Ladbrokes.com.au – home of the best Mackinnon Stakes odds each spring.